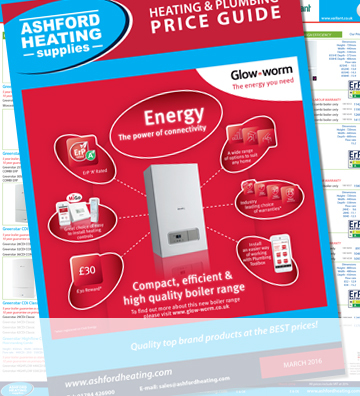 Over 75 years of commitment to top quality, reliability and exceptional durability have made Glow-worm one of the UK’s leading heating manufacturers. 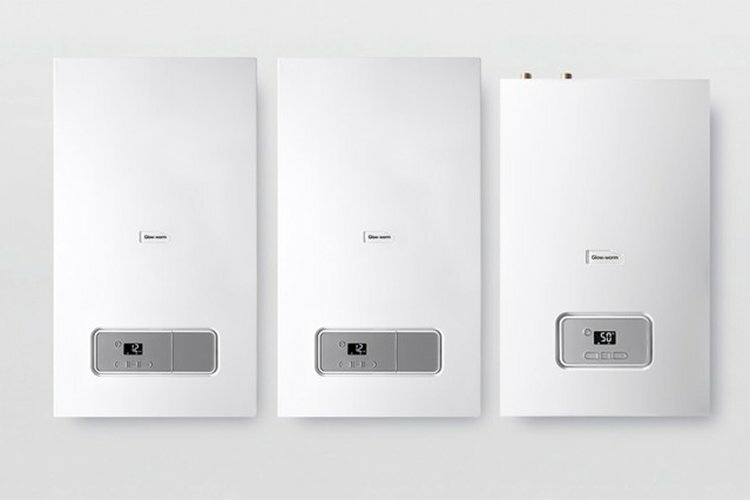 We have built our reputation on delivering products which are straightforward, dependable and designed with you in mind. 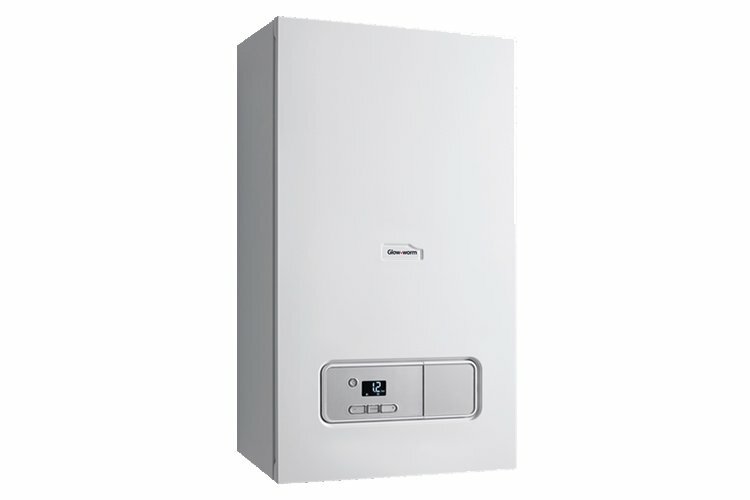 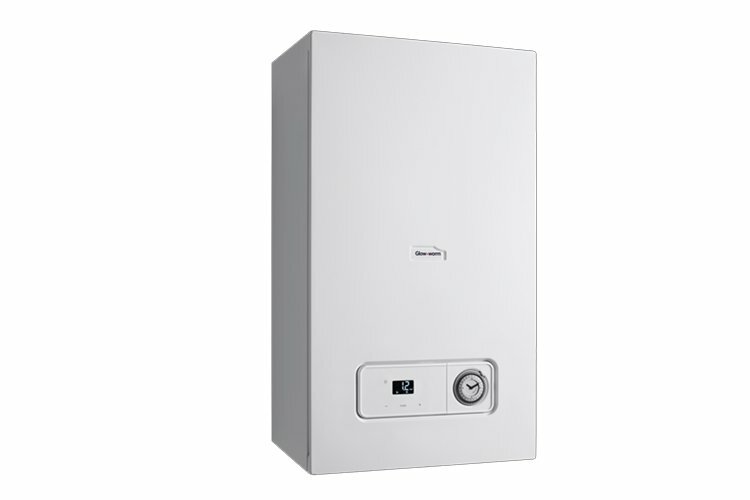 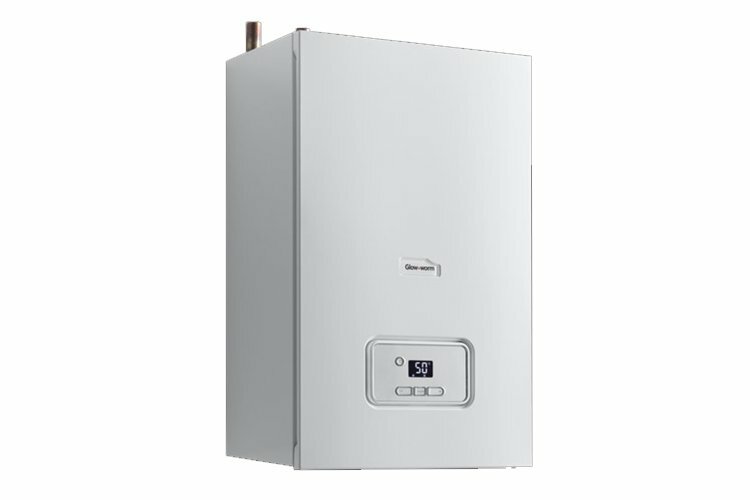 Today, Glow-worm not only produce award winning high efficiency domestic boilers, but we also offer intelligent controls, hot water cylinders and a range of renewable technologies all boasting low energy consumption reducing both your costs and your carbon footprint. 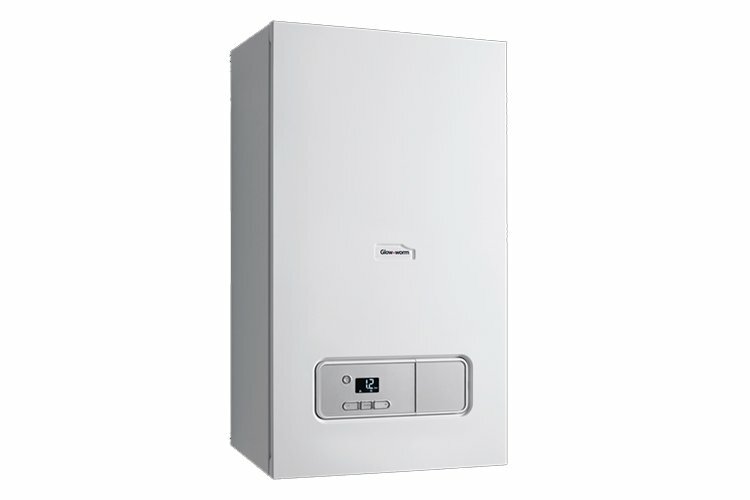 Glow-worm appliance, it’s easy to install and use them all.